Additionally, female farmworkers activist and Alianza Nacional de Campesinas’ co-founder and president Mónica Ramírez, lawyer and Restaurant Opportunities Centers United co-founder and president Saru Jayaraman, Baby2Baby co-presidents Norah Weinstein, and 11-year old female scientist and Flint water crisis advocate Gitanjali Rao will also participate in the three-day event, taking place Feb. 5-7 at NeueHouse Hollywood in Los Angeles. 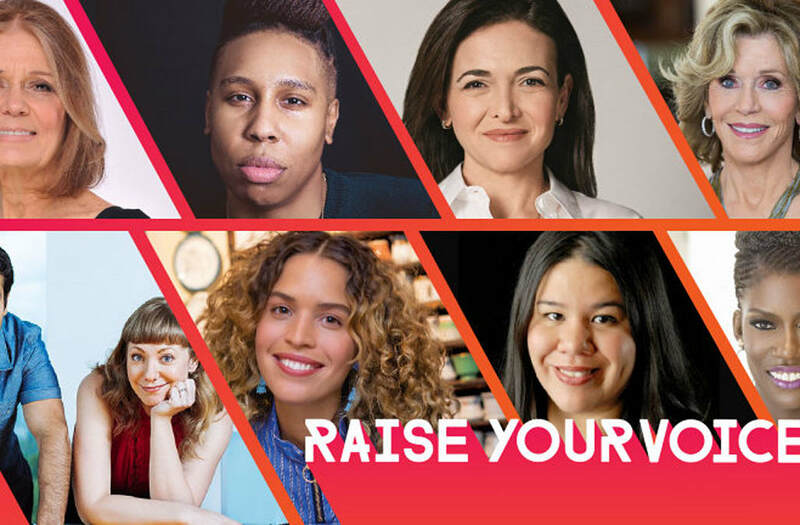 Participants of the conference will also include MAKERS members, a network of companies who are celebrating and empowering their game-changing female employees by partnering with MAKERS. This year's partners include: 23andMe, 72andSunny, A+E Networks, Accenture, Adobe, Aetna, AT&T, BBDO, Bloomberg, CA Technologies, Caterpillar Foundation, Dermalogica, Facebook, GE, Getty Images, GHWCC, Goldman Sachs, Google, Hulu, iHeart Media, Kaiser Foundation, Kaplan & Co., Lightspeed Venture Partners, L'Oreal, LinkedIn, Lionsgate, lululemon, MailChimp, Mattel, McKinsey & Company, Medialink, Microsoft, Morgan Stanley, National Geographic, NBCUniversal, The New York Times, Oath, Ogilvy, Omnicom Group, Oracle Data Cloud, Paramount, PayPal, R/GA, Refinery29, RRE Ventures, Sleep Number, Turner, Twitter, Uber, UBS, UMWW, Under Armour, Unilever, Univision, Verizon, Visa and Zenith Media. Additionally, lululemon will serve as the inaugural wellness partner of the conference.